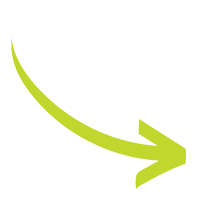 Junk Removal Edmonton | JUST JUNK | Book Online Today! Feeling bombarded with unexpected junk? 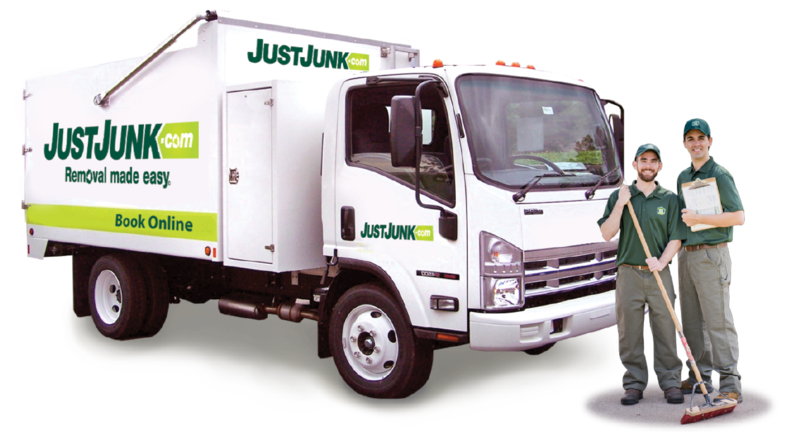 Let JUSTJUNK Edmonton’s rubbish removal team come to your rescue! 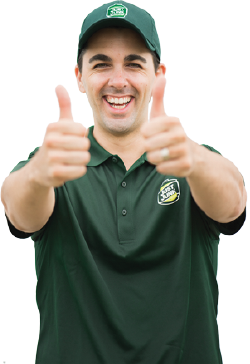 Our team of Edmonton junk removal experts is at your service to relieve you of the burdens of unwanted junk today! It’s easy! Simply indicate the items that you would like to be removed and our Edmonton junk removal team will get rid of the junk immediately. With our budget-friendly, volume based pricing JUSTJUNK boasts the lowest price guaranteed! You only pay for the space the items occupy in the truck. At no extra charge, our service professionals fulfill all of the requirements of a full service junk clean up. Everything from the junk pick-up to the junk hauling is taken care of. Junk disposal in Edmonton has never been easier! Where do we take it from there? Through JUSTJUNK, our Edmonton junk disposal team is committed to ensuring that as much as 60% of the junk removed avoids going directly to the landfill. Through collaborating with local charities and recyclers at no extra charge, you can avoid the dump with JUSTJUNK! Finding a time that will fit your schedule is easy with the Edmonton junk removal team! With JUSTJUNK’s same or next day booking, our team can provide a free estimate as soon as today! Book online today!